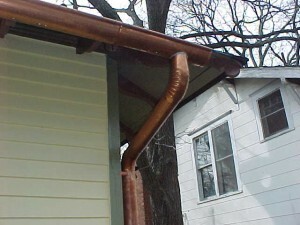 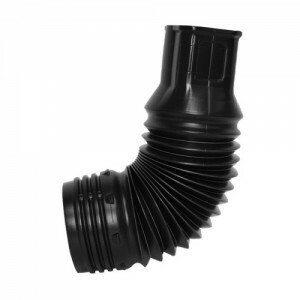 A lot of homeowners are buying gutter guards for their houses these days. 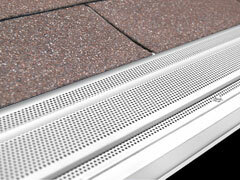 The purpose of the gutter guard is simple: protect the gutter from getting clogged with leaves or other debris. 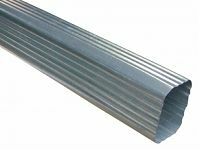 There are a lot of gutter guard types available on the market. 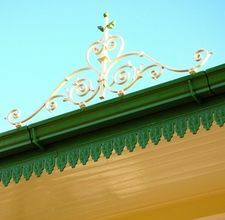 The question that is often put is whether the gutter guard is really necessary or justified. 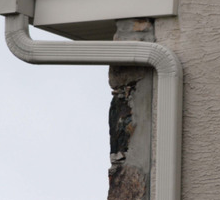 To decide on the answer, read this information about gutter guards. 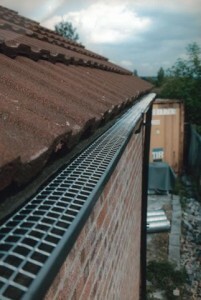 The gutter guards offer you safety once you install them. 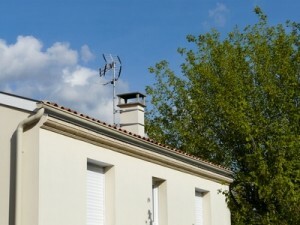 This is because often times the gutter gets clogged and you need to clean it, so you will need to get up on the ladder where you might fall and injure yourself. 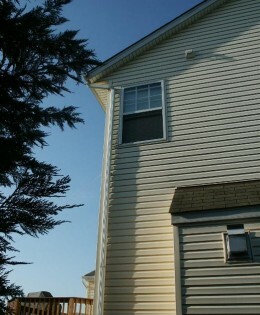 Therefore the fewer times you need to get on a ladder the better. 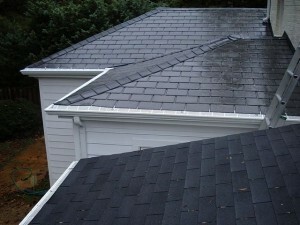 Since your own safety cannot have a price, it means that installing a gutter guard is completely cost justified. 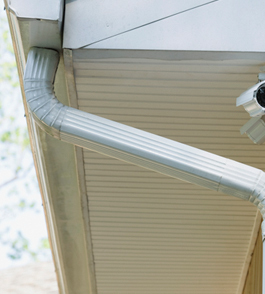 Since you had to clean your gutter at least one time in your life, you know how much time gets wasted on this job. 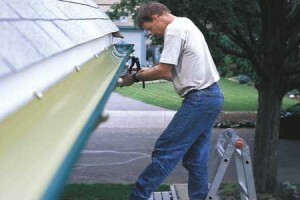 Maybe the gutter is severely clogged, in which case the cleaning process might take up to several hours. 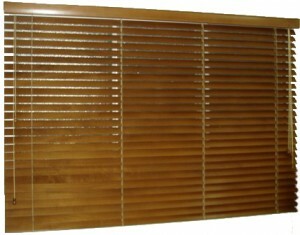 You don’t want to do this every year so many times. 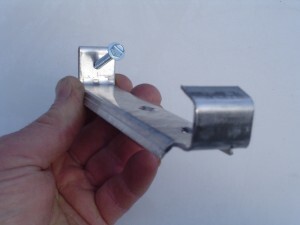 All this time you spend doing something else you could spend making more money, so again getting a gutter guard justifies its costs.